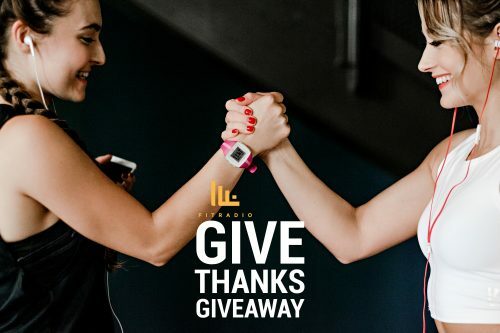 Tell Us Why You’re Thankful For Fit Radio & Win a FREE iPhone X! Comments: Comments Off on Tell Us Why You’re Thankful For Fit Radio & Win a FREE iPhone X! Want to win a FREE iPhone? Tell us why you’re thankful for Fit Radio! Here’s how to enter. Enter for your chance to win a brand new iPhone X by telling us why you’re thankful for Fit Radio! Record a quick selfie video telling us how Fit Radio has made a difference in your workout. The most honest & compelling story wins! Contest ends Monday, 12/11 at 12am EST. There will be one winner and we will announce it on Tuesday, 12/12 at 12pm EST on the Fit Radio Instagram Story. Good luck, #FitRadioFam! We’re always thankful for you.